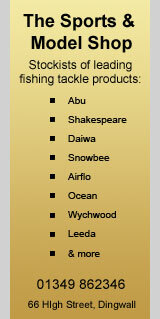 In this section you will find options for B&Bs, guest houses, hotels, sporting lodges and self-catered accommodation local to the River Alness. The map below shows the locations of selected accommodation providers. Click on the image above to see a larger version of this map. 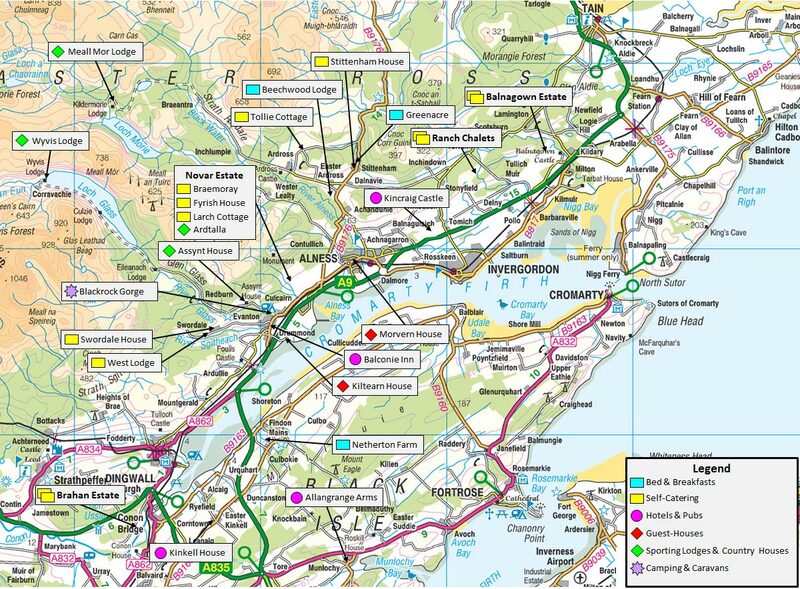 For contact details for these and other accommodation providers download our River Alness Accommodation Directory (PDF 515kb). 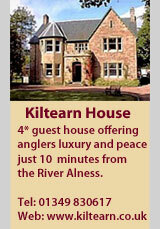 Follow SalmonQuest's River Alness Fishing Accommodation board on Pinterest.